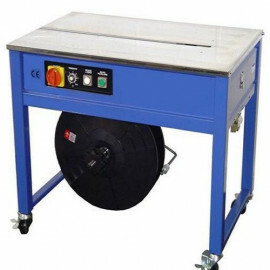 The strapping machines from M.A.I. are easy to use, reliable and help you save time. 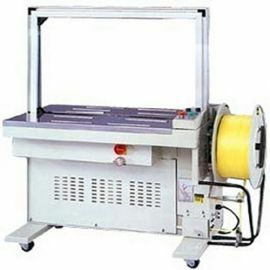 Strapping Machines There are 2 products.